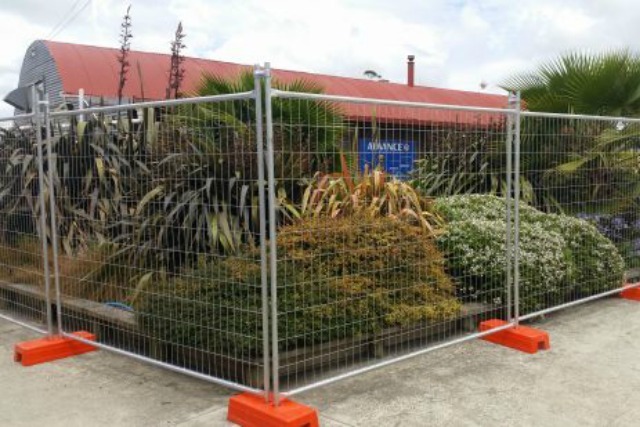 Temporary Fencing Complete Sets for Sale from Industry Leaders "GHLTempFence"
"GHL TempFence is your One Stop Temporary Fencing Shop & NZ's largest Temporary Fence Supplier"
At GHL TempFence we stock kilometres of competitively priced temporary fencing complete sets for sale. 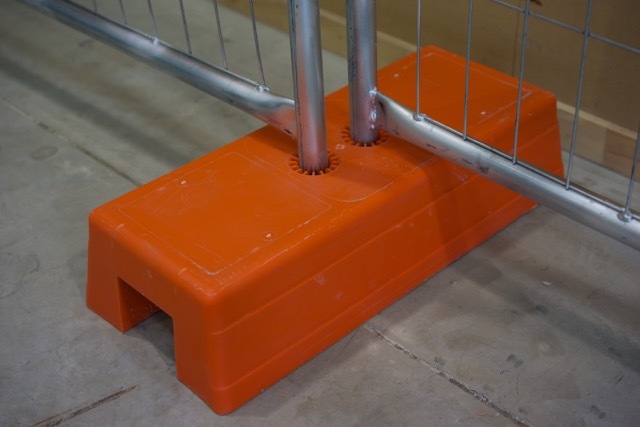 You can be guaranteed that we have stock at all times so we can supply and deliver direct to your site when it is needed. 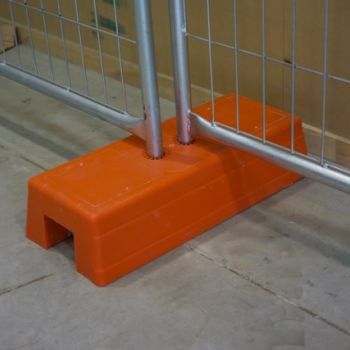 All our temporary fencing solutions can be used to easily secure your site. 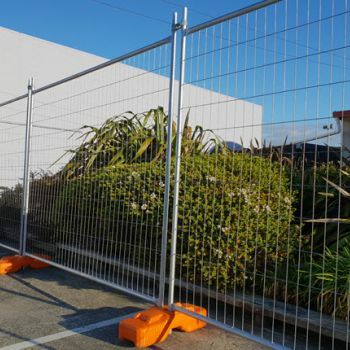 You can buy temporary fence for all types of building, maintenance, renovation and demolition works, including: Residential Temporary Fencing, Commercial Temporary Fencing, Infrastructure Temporary Fencing, Civil Temporary Fencing and Event Fencing. 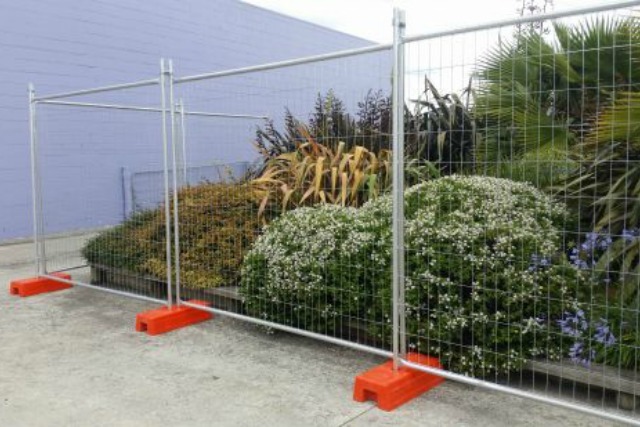 Our temporary fencing site fence solutions are tough, durable, OSH / Worksafe compliant to ensure a fully compliant safe work site. 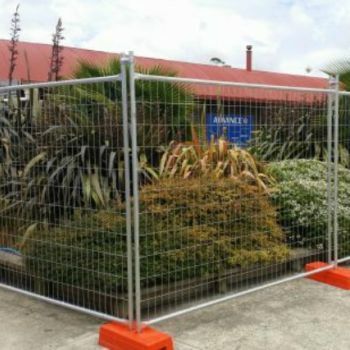 One of if not the cheapest temporary fencing panels, panel sets on the market. 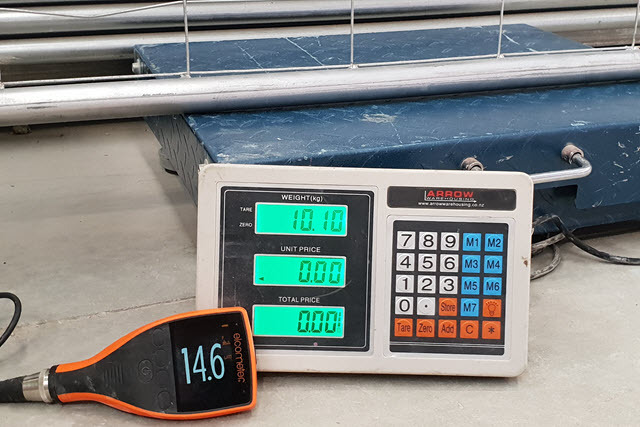 The panels only weigh 10kgs with their 1.0mm thick walled galvanised frame and they incorporate 2.5mm wire anti-climb welded mesh infill. Not a system we’d recommend for commercial use, it's suitable for very light duties only. Material: Blow Moulded Shell, manufactured in China. 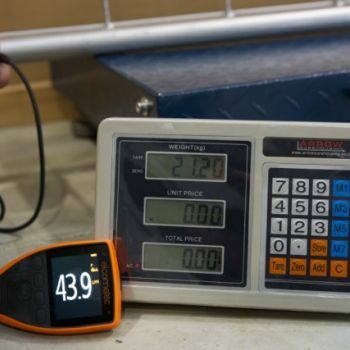 Estimated life of both panels & feet set is 2 - 3 years when used with care. 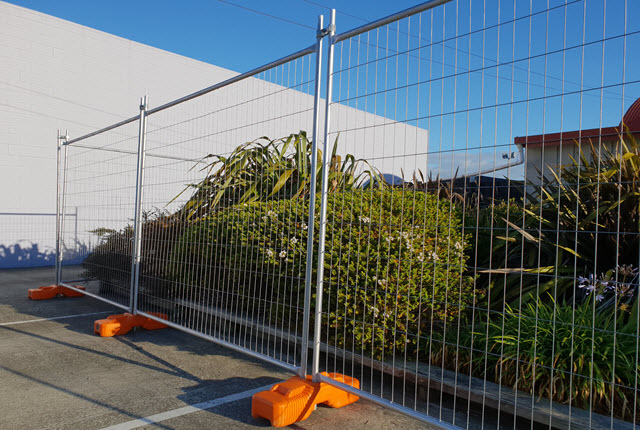 Our affordable and light temporary fencing panels that are designed to be a cost effective option whilst still strong enough with 1.5mm thick walled galvanised frame and 3.0mm wire anti-climb welded mesh infill to survive when used carefully in a commercial environment. 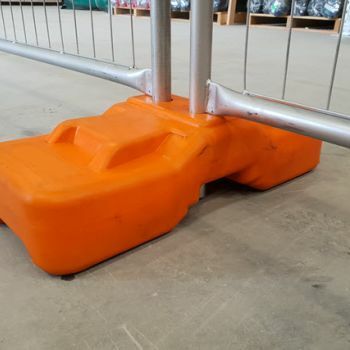 When used in conjunction with our concrete filled plastic fence feet and clamps it creates a complete temporary fencing system that is very safe, stable, versatile, cost effective and OSH/Worksafe compliant. 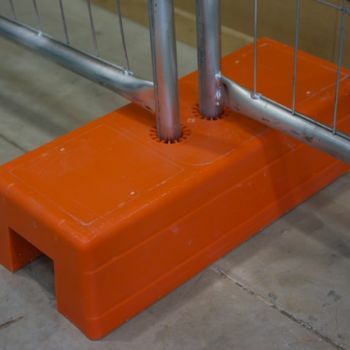 Specially moulded and 4mm thick for additional strength. Material: Manufactured in Melbourne & plastic polypropylene. Treatment: UV10 treatment for anti-color-fading and outdoor use. 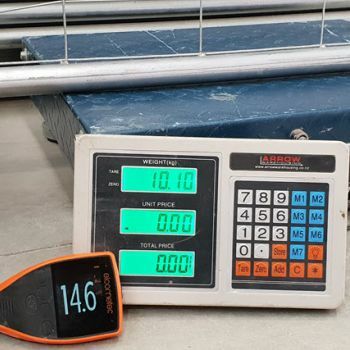 Infill concrete weight: 31 - 32kg. Estimated life of the panels in this set is 2 - 3 years. 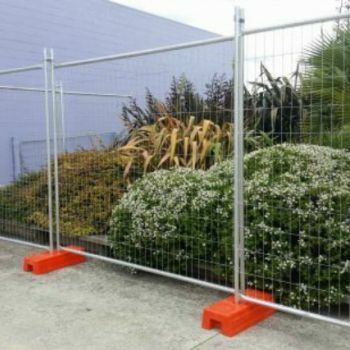 Our Heavy Duty Dura Temporary Fencing system is designed for long life and the rigors of the work site. 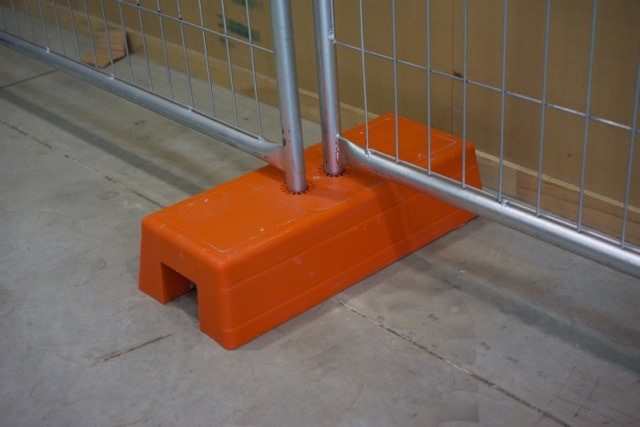 These panels are what we use in our own hire fleet with their 2mm thick walled frame galvanised Av. 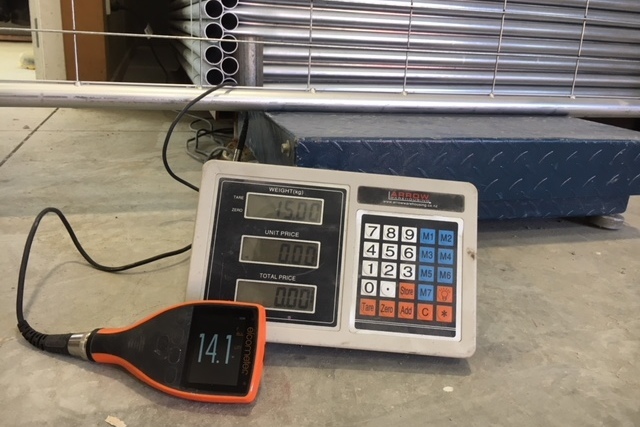 42 Microns and 4mm anti-climb welded mesh infill. 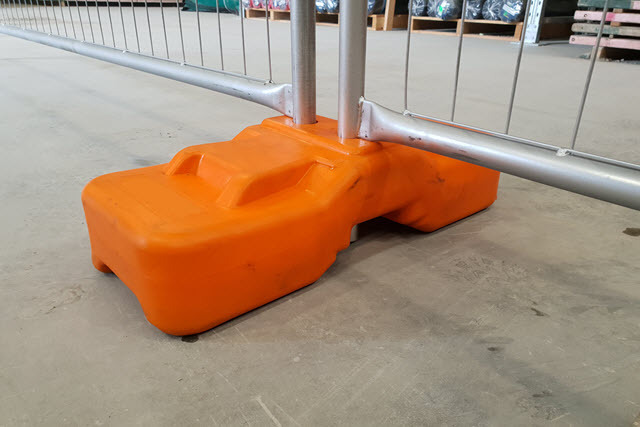 When used in conjunction with our concrete filled plastic fence feet and clamps they create a complete temporary fencing system that is very safe, stable, versatile, cost effective and OSH/Worksafe compliant. Frame: 32mm O.D. & 2mm Wall Thickness Galvanised Av. 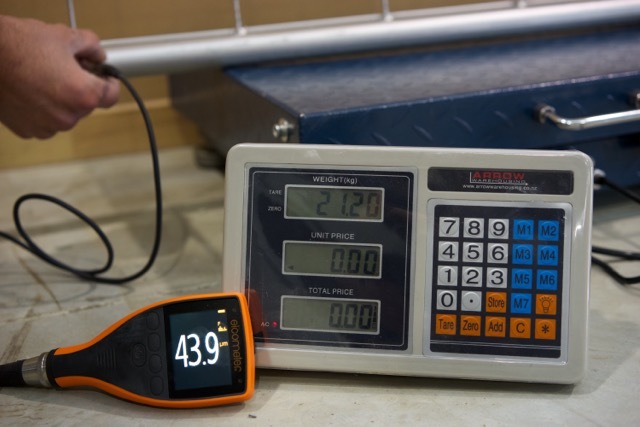 42 Microns. 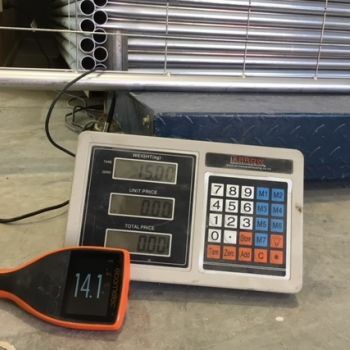 Estimated life of this complete panel set is 5 - 8 years minimum.